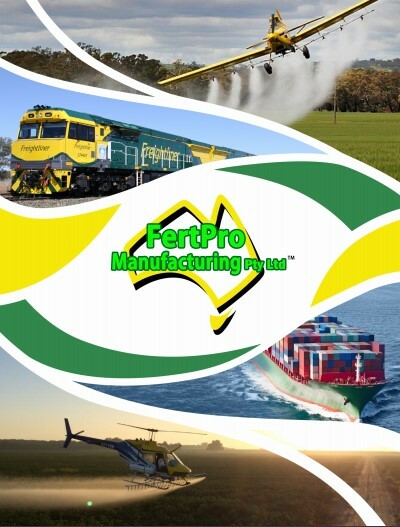 Fertpro Manufacturing has over 25 years experience in fertiliser custom blending and fertiliser manufacturing. Everything we do begins with knowledge and experience in Agronomy. From our inception, we have partnered with some of Australia’s leading agronomists with decades of hands on experience working across the entire spectrum of the Agriculture, Horticulture, Sports, Turf and Civil industries. This wealth of knowledge and experience has given us a clear understanding not only of the ins and outs of fertiliser custom blending but it has also allowed us to understand ﬁrst hand a multitude of diverse growing circumstances all throughout Australia. Our intricate knowledge of Crops, Soils, Minerals, Microbes, Climate, etc. helps us to develop products that are able to signiﬁcantly help growers in a wide range of situations. 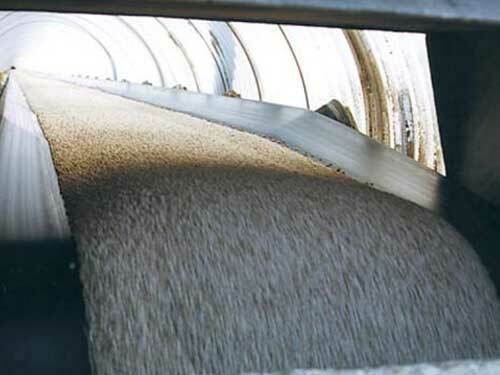 All our fertiliser manufacturing and production decisions are guided by our overriding goal, which has always been to make the most outstanding fertiliser products, so that growers get the best possible outcome from their fertiliser and soil amendment inputs. That is why Fertpro doesn’t just sell our customers a limited conventional fertiliser product, we work without limits to make the very product that you need. Fertiliser custom blending allows us to make better outcomes for our clients by manufacturing and custom blending fertilisers to meet the exact needs of individual growers. We take a holistic view when formulating fertiliser blends, taking into consideration all factors with regards to your growing conditions and crop regime. Key to high yields is not only a nutrient rich blend that will boost your crops growth and health, also important is the conditioning of your soil to allow for the most eﬃcient intake and utilization of fertiliser and mineral inputs by the soil itself. Our end goal as fertiliser manufacturers is to create the most ideal growing conditions for your crop, with all elements working in harmony and synergy. Fertiliser Custom Blending is the key to achieving this. If you would like to learn more about Fertiliser Custom Blending, don’t hesitate to get in touch with us.